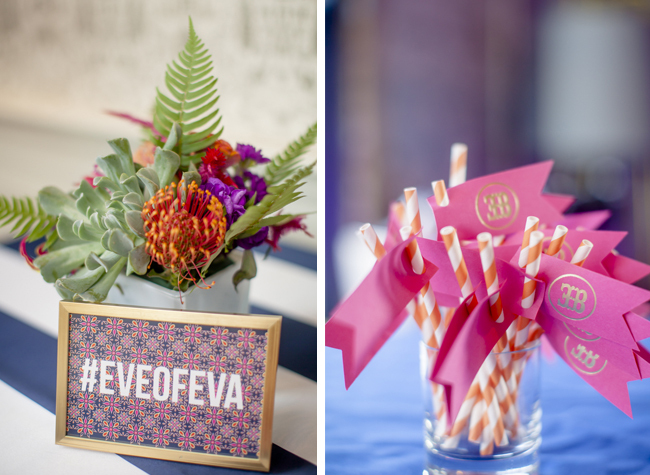 So sorry to have kept you waiting for my most favorite part of #EveofEva! 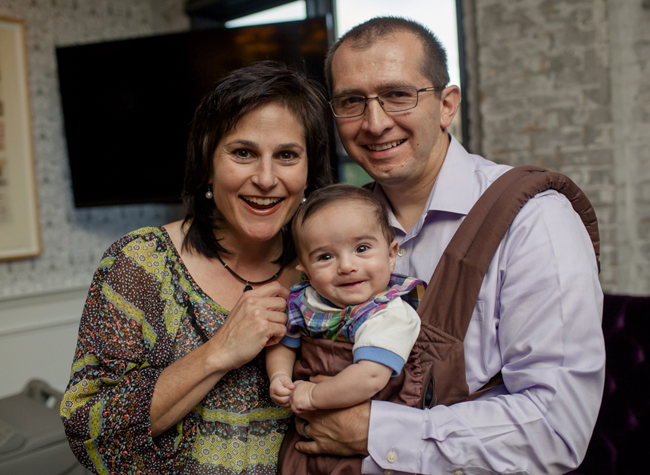 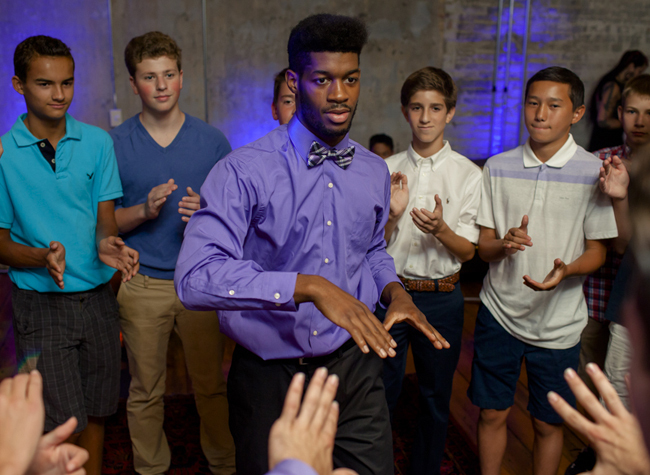 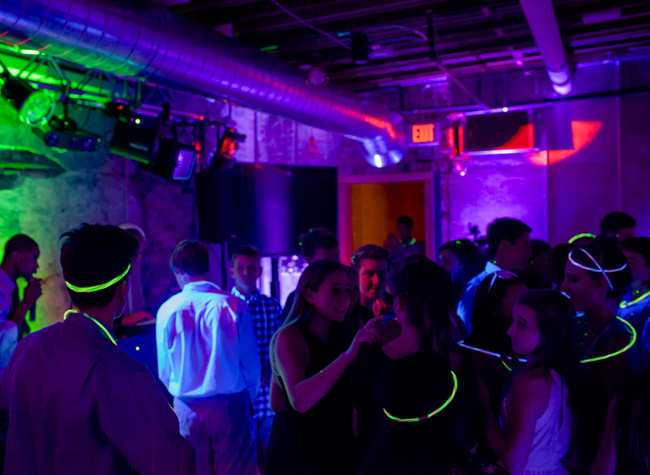 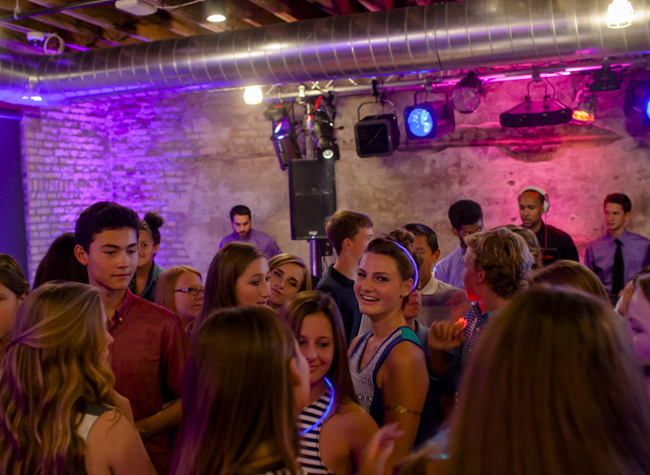 But since it's Friday, the timing is perfect: here's the PARTY! 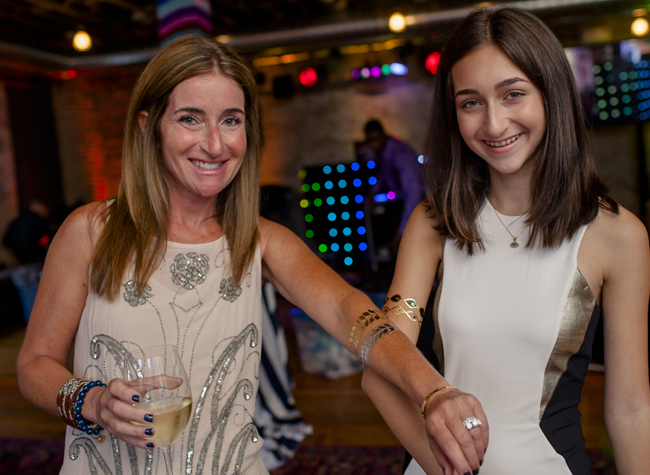 With a fabulous venue like Bachelor Farmer that has never hosted a Bar or Bat Mitzvah before, this evening was sure to wow guests and made my job SO EASY. 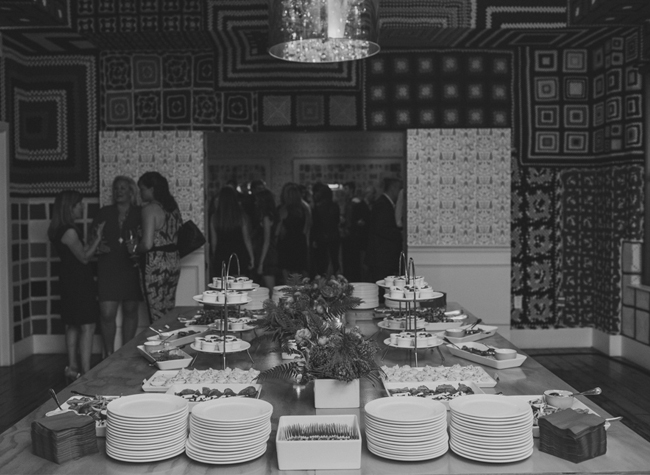 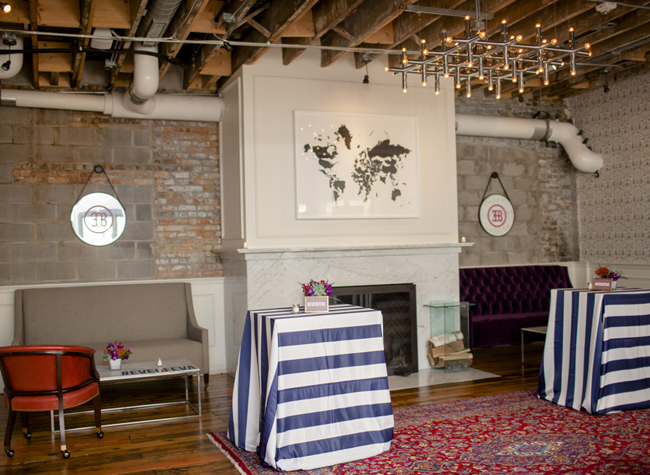 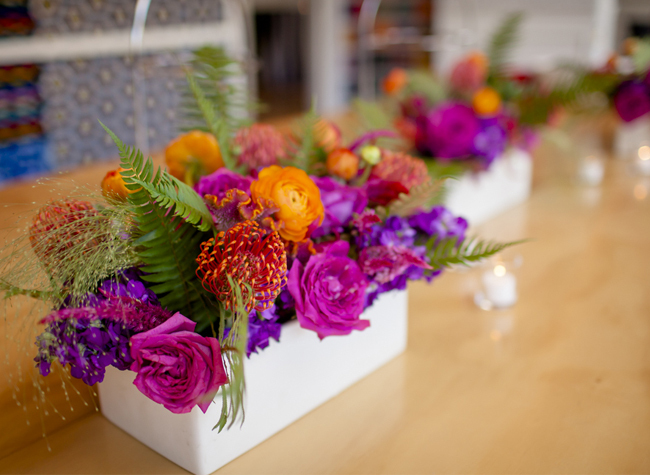 There's details everywhere and where there wasn't, planner Lindsay Piram brought in just the perfect touches. 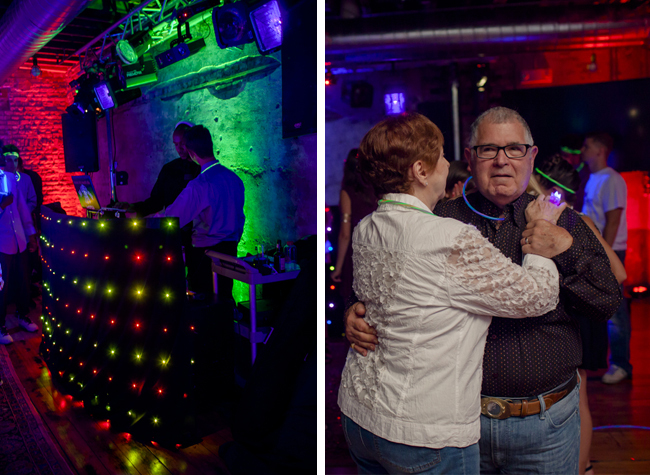 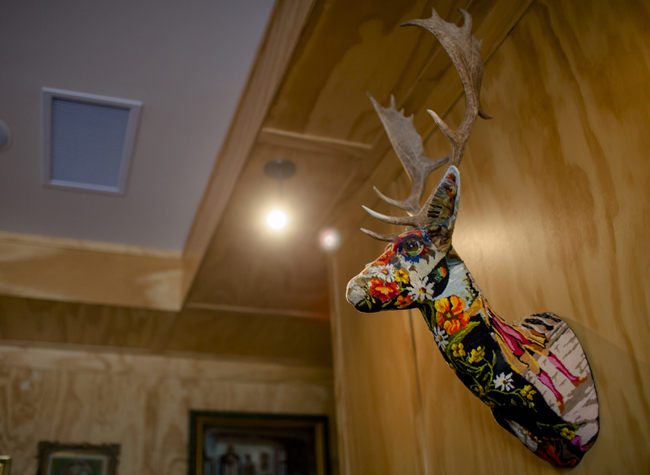 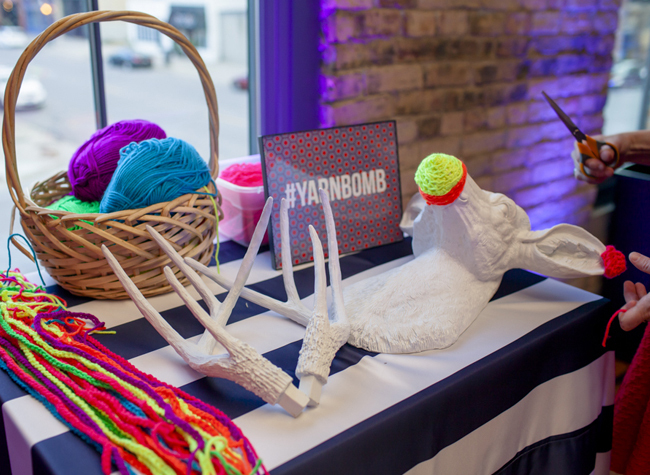 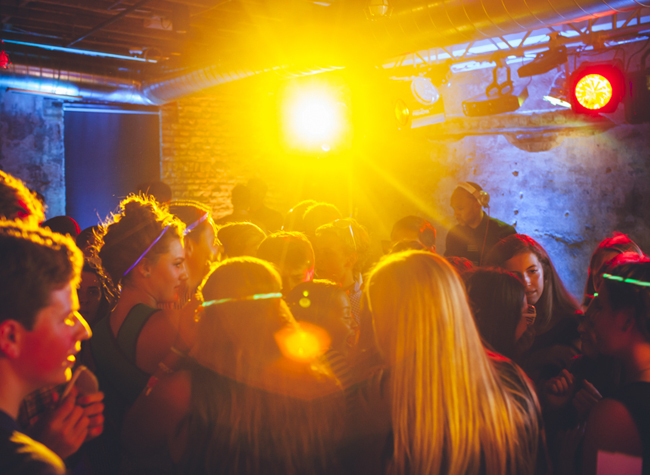 The event was held on the upper floor with 4 different rooms - a spot for the younger guests to dance the night away with A-List Entertainment, decorate themselves with flash tattoos or #yarnbomb a fun deer head for Eva to keep. 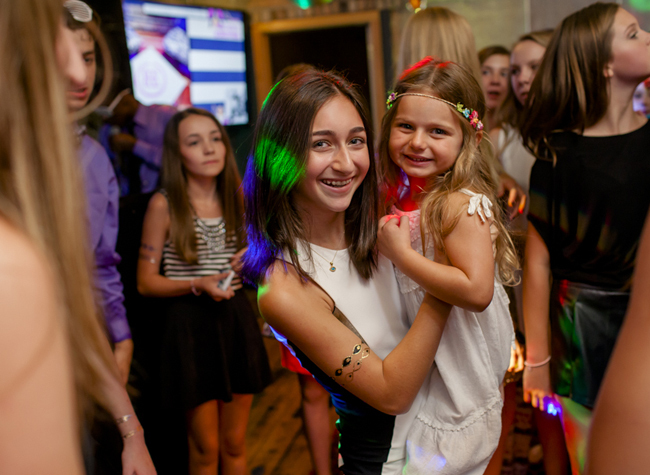 There was a room for #selfies with cutouts of Eva's many faces, a photobooth by The Traveling Photobooth and a #braidbar (my personal favorite!) 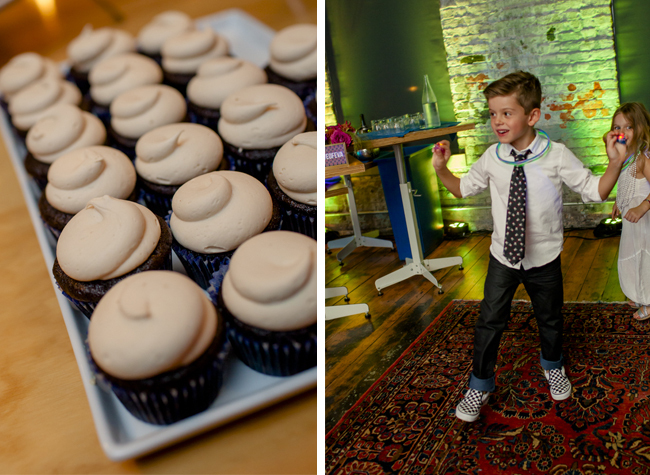 and another for food and delicious cupcake desserts. 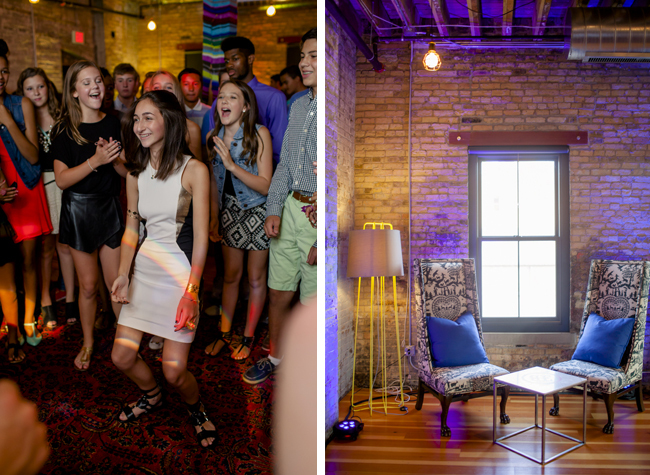 Finally, the 4th room held the grownups and cocktails! 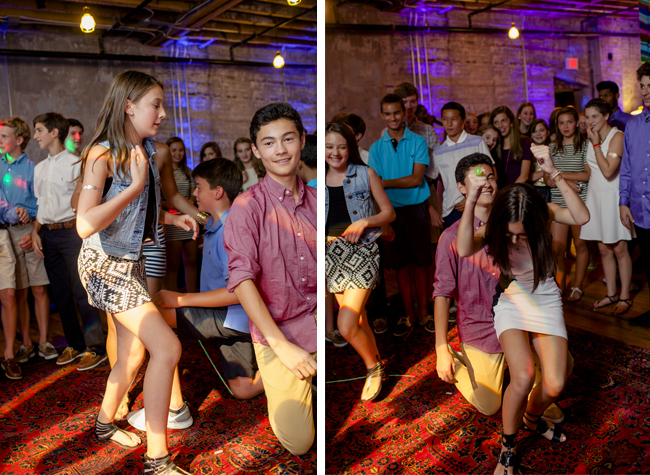 To keep tabs on those younger guys and girls dancing, Eva's party had a camera man going around the room, filming the night's events which were broadcast on TVs in the grownup space - so cool! 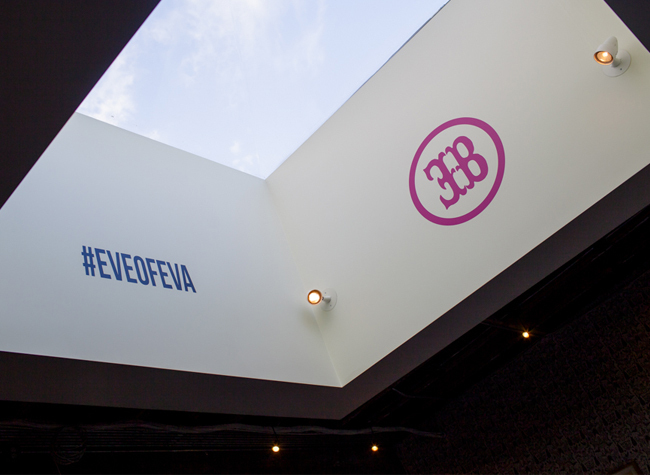 Another fun techy aspect of the evening came through in the use of the hashtag - any time #EveofEva was used, the photo would be posted on the screens too. 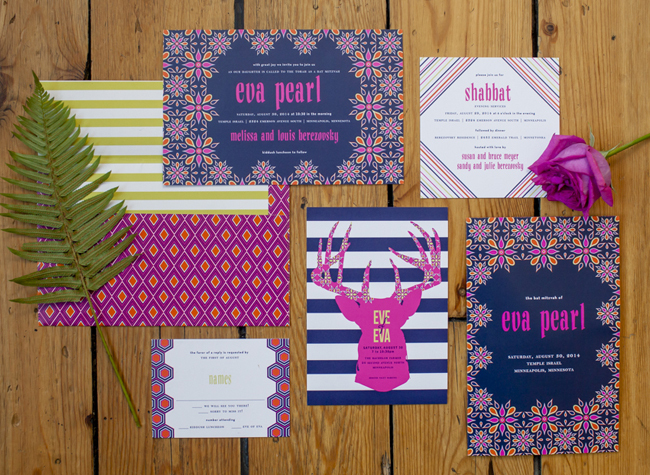 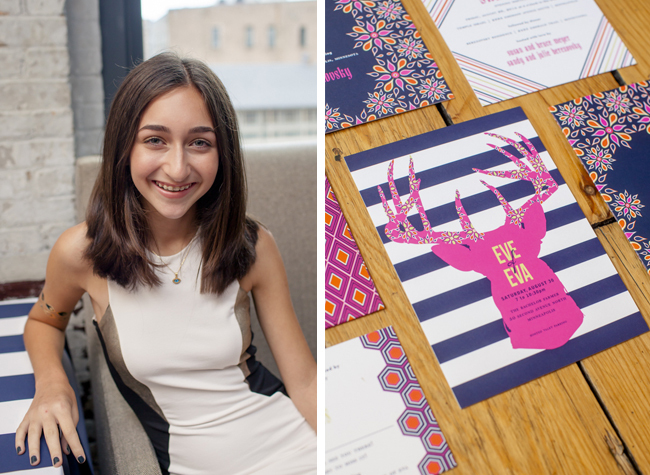 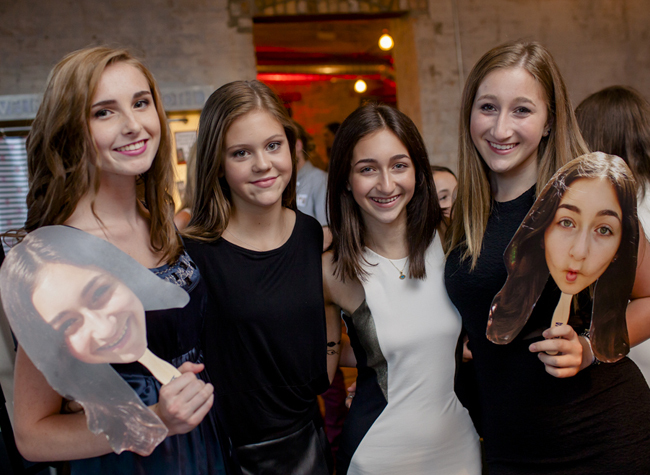 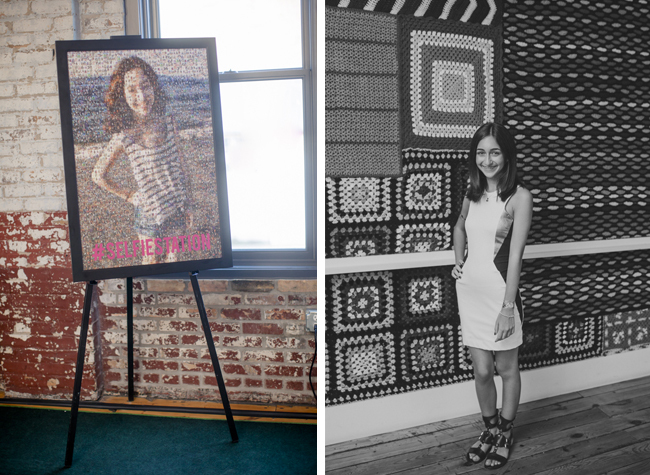 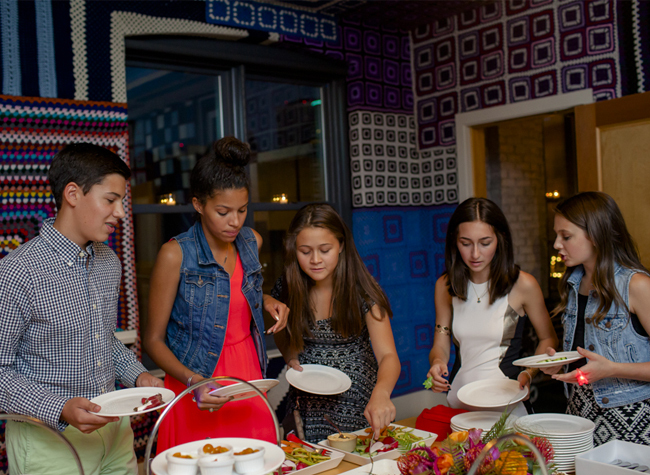 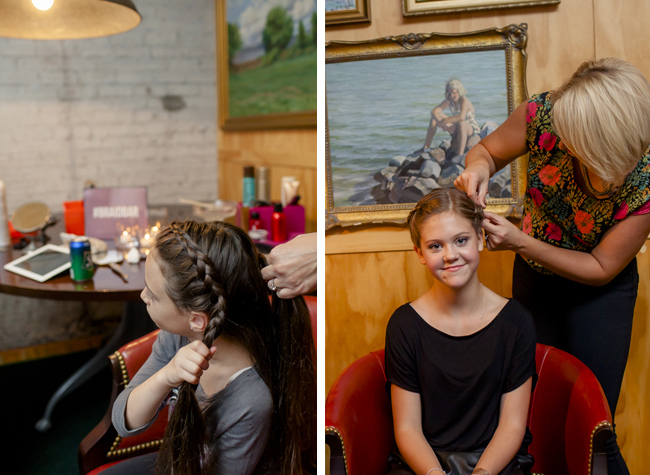 From the gorgeous invite suite, the space, the food and all the fun + fabulous touches, Eva's Bat Mitzvah was an event to remember!